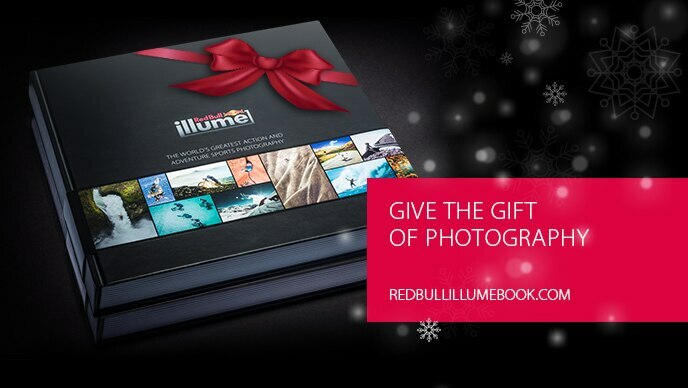 What is it like being the subject of a Red Bull Illume category winning shot – especially one as surreal as Dean Treml’s black and white cliff diver? Jonathan Paredes tells us. South African climber Jamie Smith relives that fall – and explains why it’s important for photographers to capture moments like this.